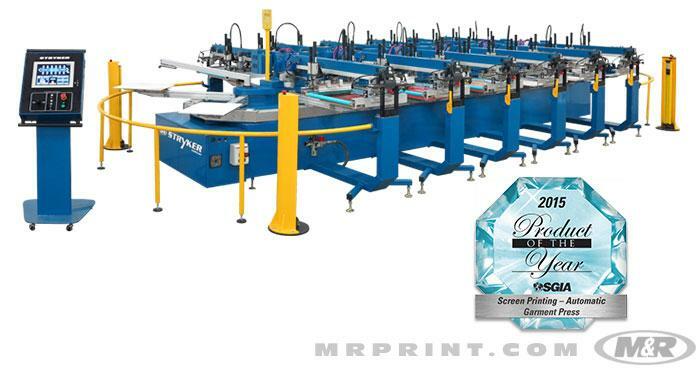 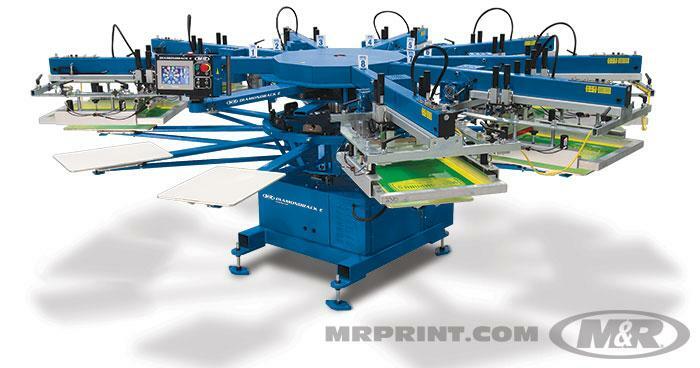 M&R makes the finest automatic screen printing presses in the industry—and the fastest automatic T-shirt screen printing machines in the world. 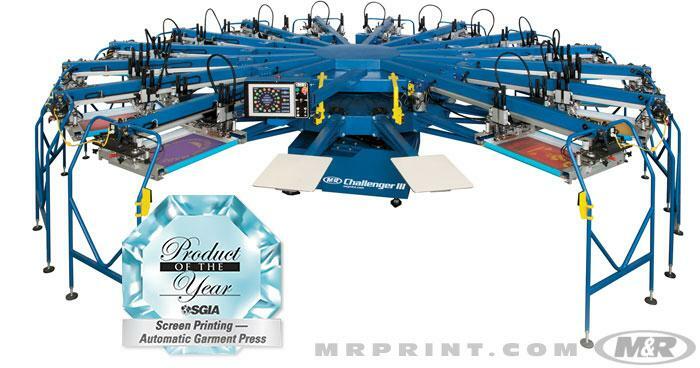 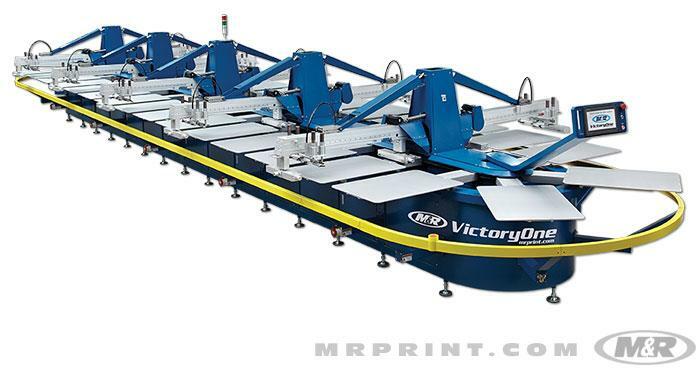 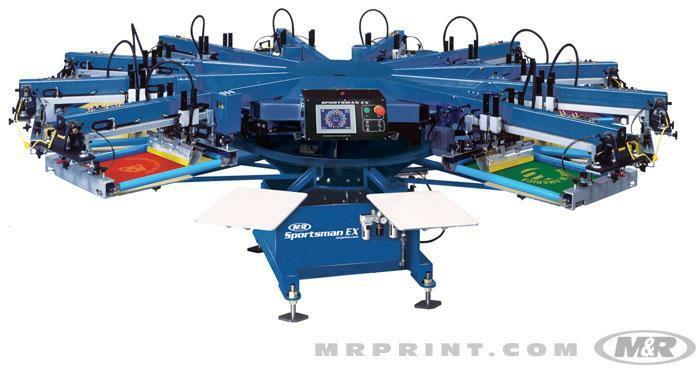 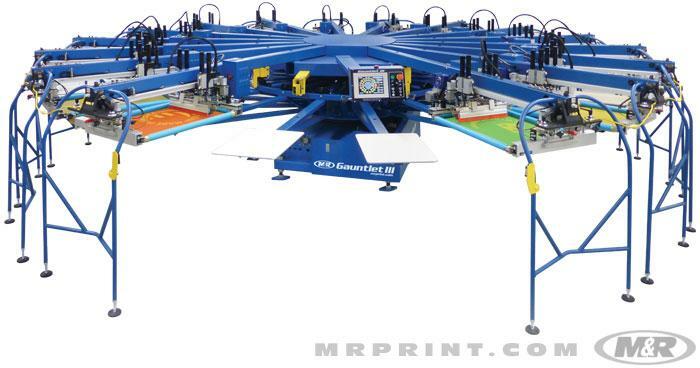 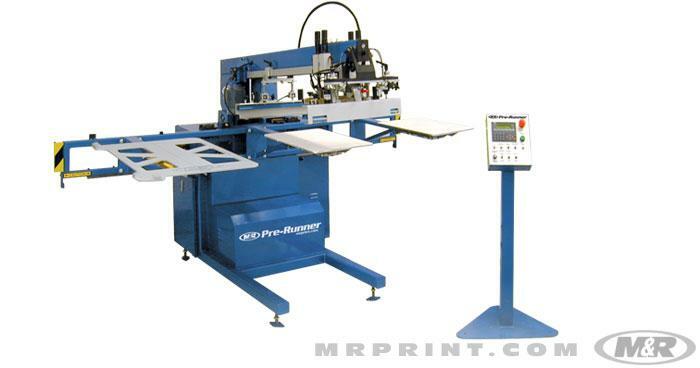 M&R also reinvented the oval automatic screen printing machine, making it possible for screen printers to operate in places no automatic carousel screen printing press could. 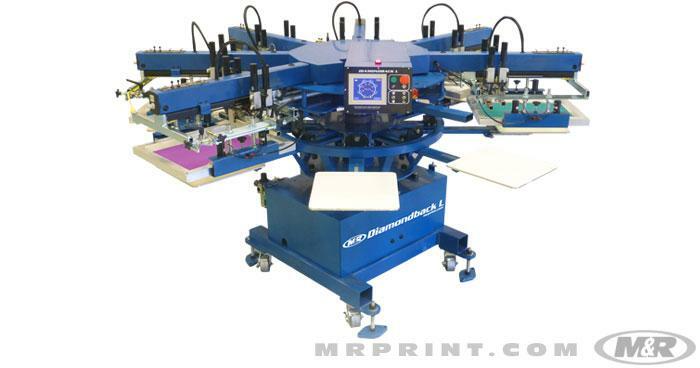 M&R’s oval automatic presses are modular, enabling users to configure a single press with over 50 printheads and do multiple screen printing jobs simultaneously. 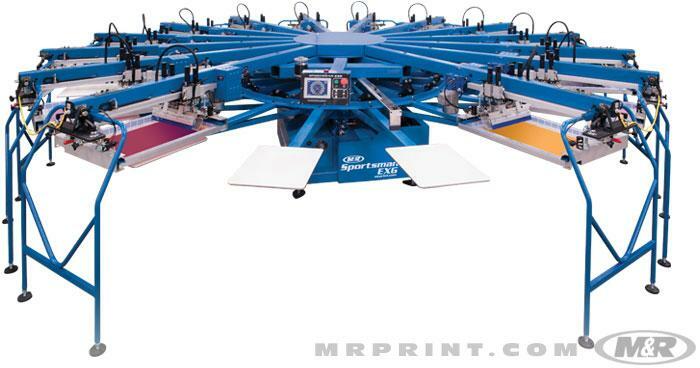 M&R also makes the most versatile and affordable entry-level and mid-range screen printing presses, as well as a high-volume belt printing press for cut-piece and edge-to-edge all-over screen printing. 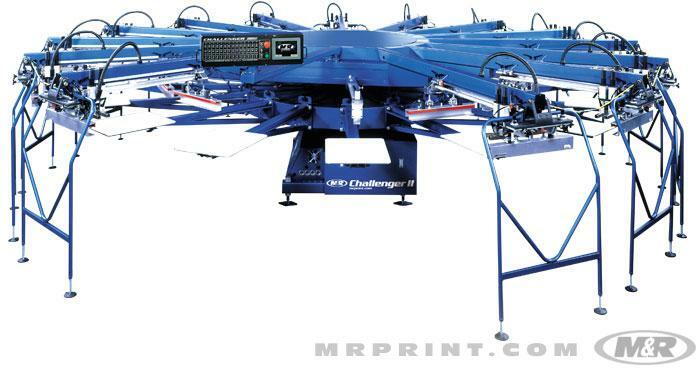 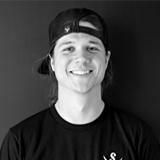 It’s why more professional screen printers depend on M&R than any other maker of screen printing equipment.